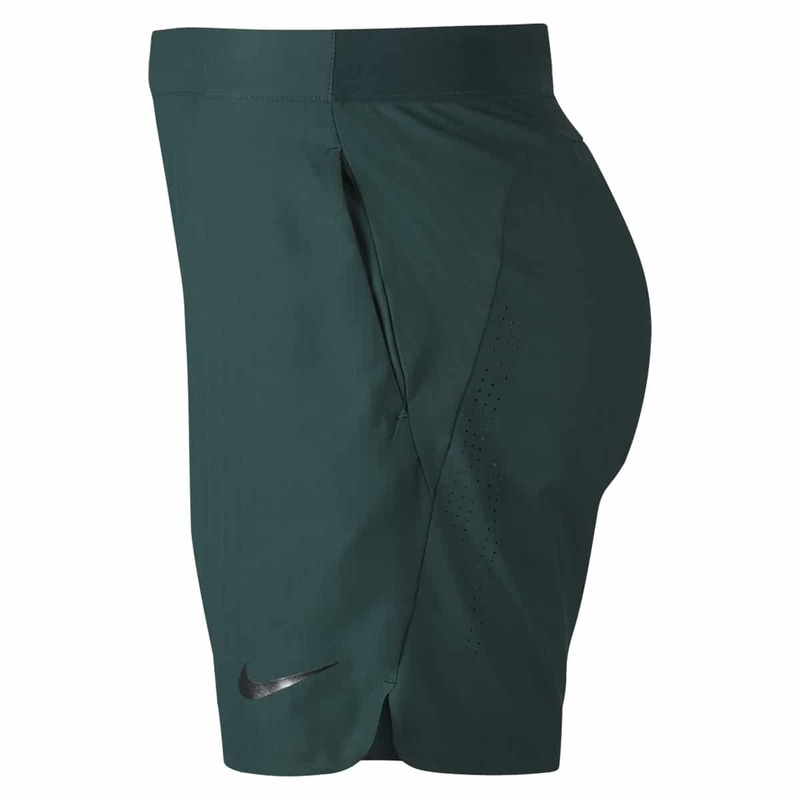 Here is Roger Federer's outfit for the Shanghai Rolex Masters 2017, the Swiss Indoors in Basel and most likely for the Paris Masters and the World Tour Finals in London as well. Anyway, you can check the outfit out below and it's available to order online here. 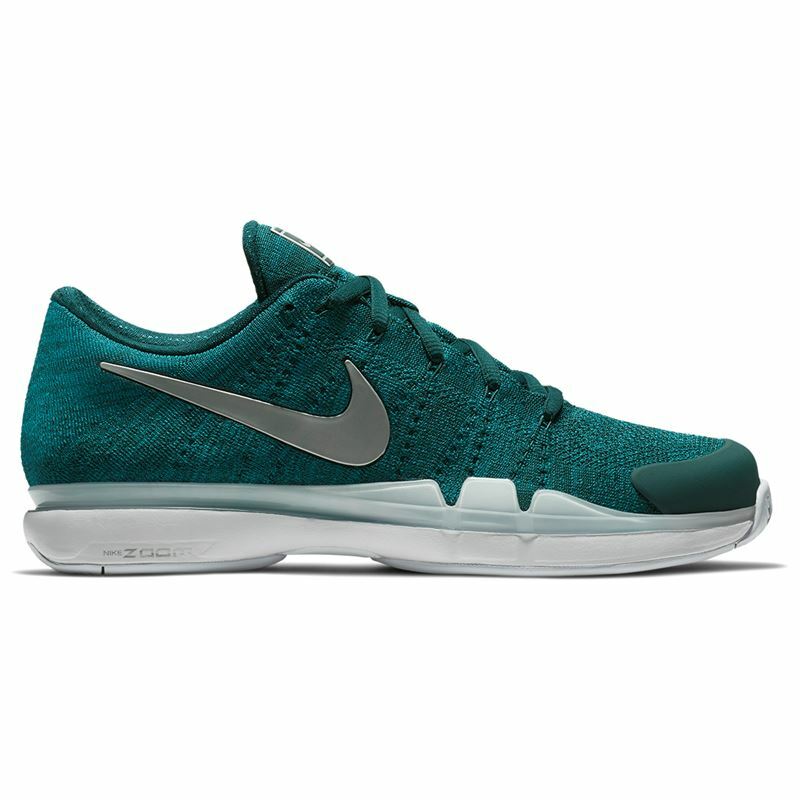 I've posted the Flyknit Vapors as well as a couple of pics of the standard Vapor 9.5 in the same colour combo which is ‘dark atomic teal & metallic silver'. 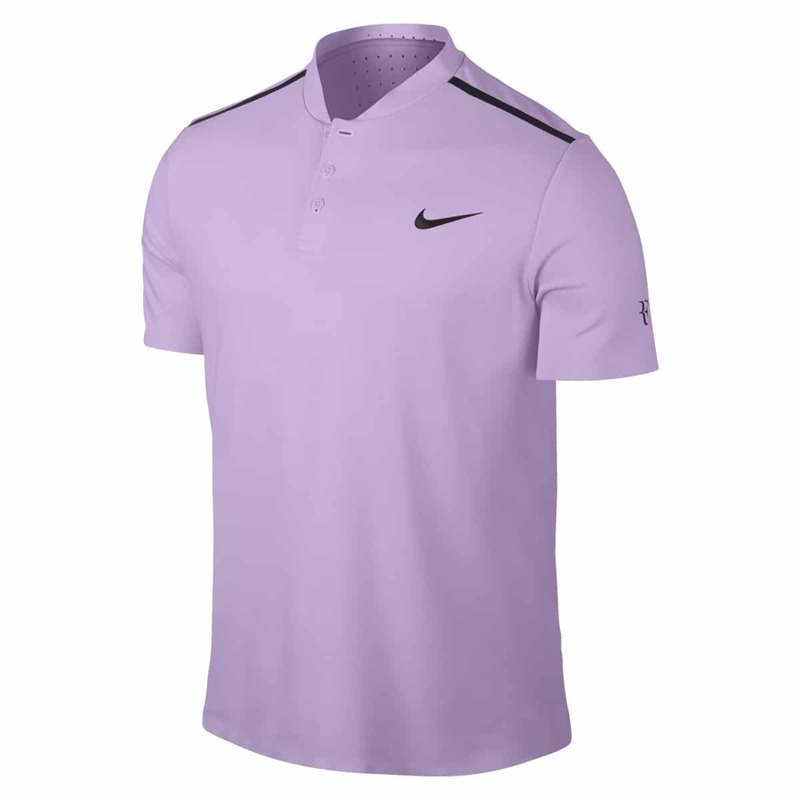 The polo is called ‘violet mist' by Nike and the flex shorts like the Vapors are ‘dark atomic teal'. 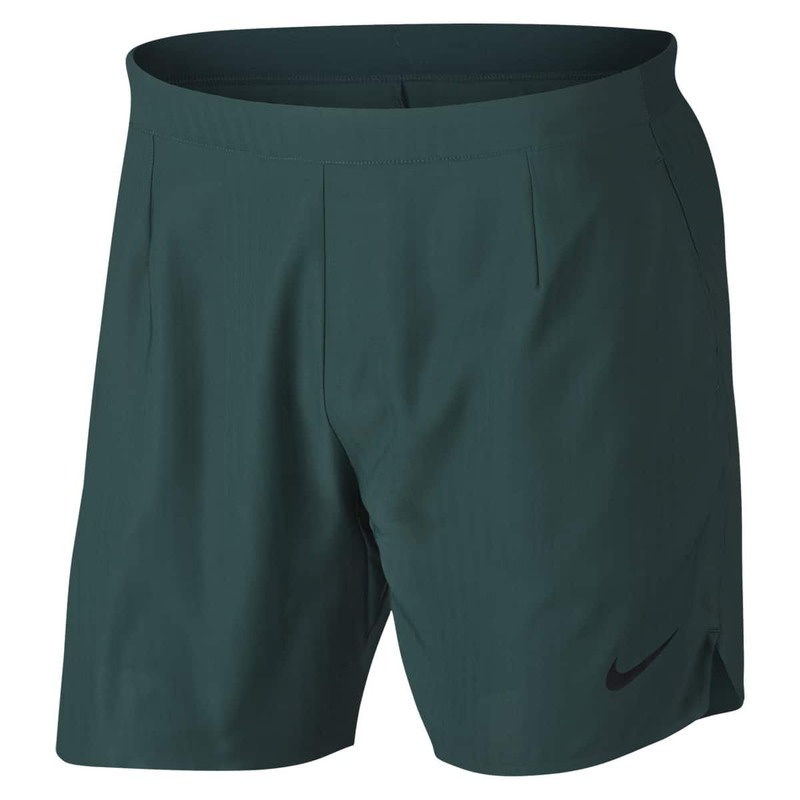 Looks ok I think, again always hard to tell from the stock photos as the colours are often a bit off compared to what we finally see when Fed wears it on the court for the first time. What do you guys think of the outfit and trainers? Let me know in the comments. Yeah the shoes look decent. Never owned any flyknits so dunno how long they last. 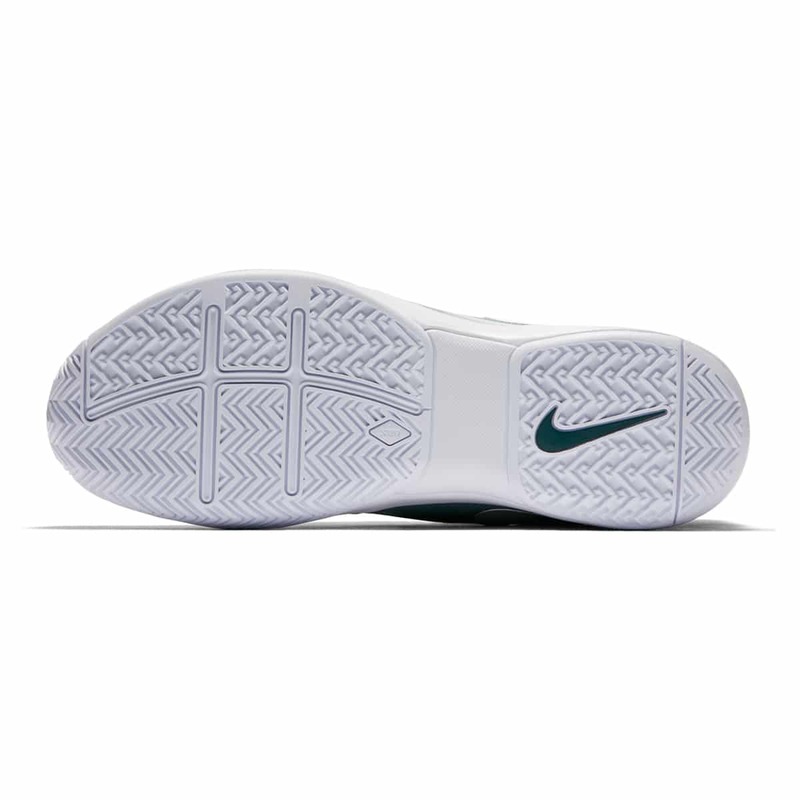 Need to find a sale pair. 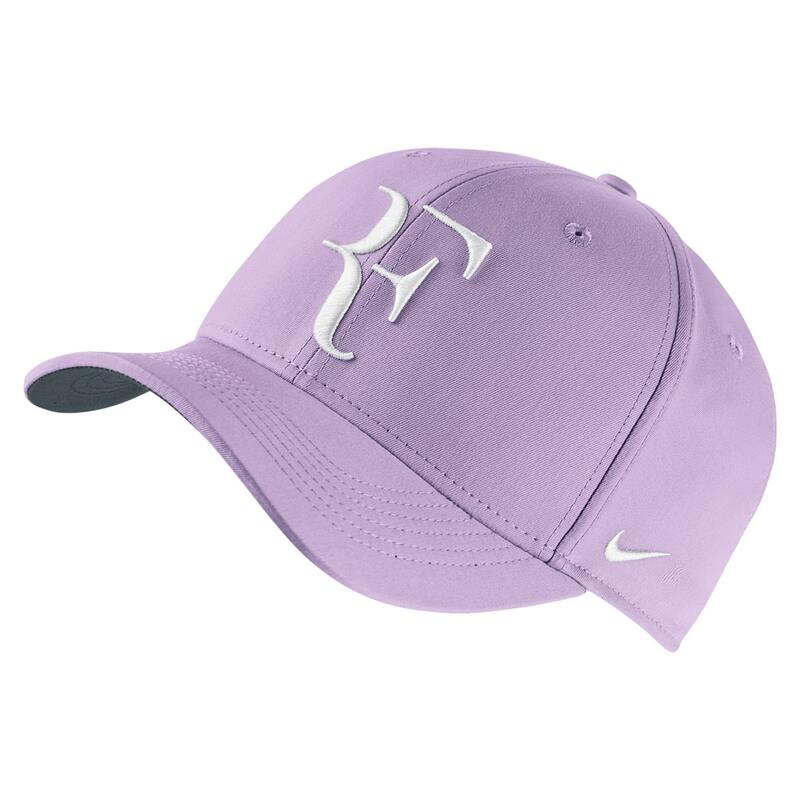 But even on sale, those are really expensive, like you said, we are paying a lot for the RF logo ? Oups i haven’t seen the other comments :D.
by changing so many times the out fits it gets very difficult to surpriese the fans. we are just to over loaded with all the new gear that is not realy new. 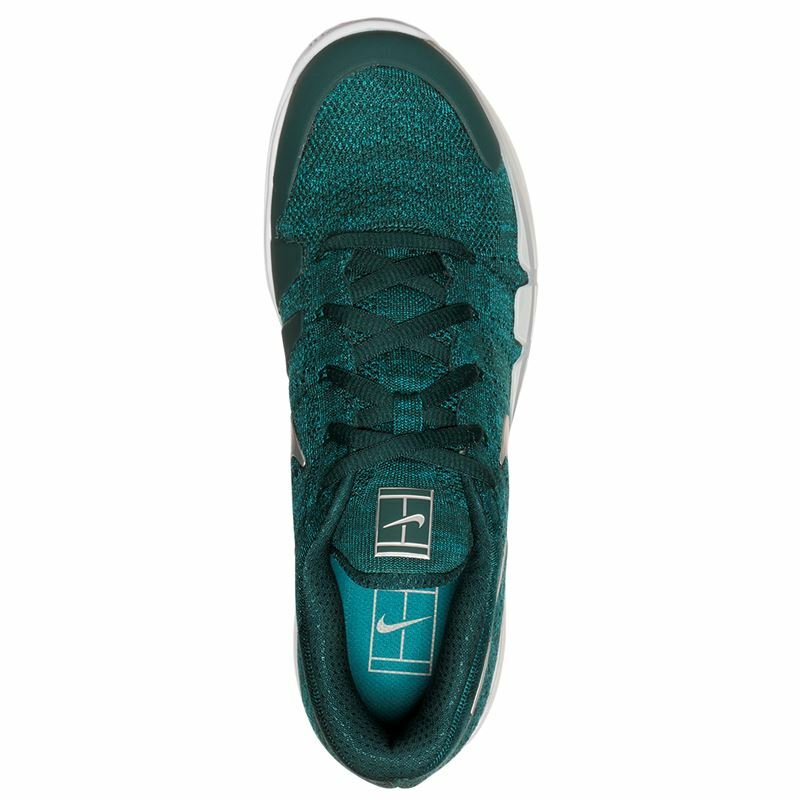 remember the old days when Lendl wear the famous beautiful diamond adidas collection for a full year and just changes the color design. thats how I would operate it. also the price race to $100 for a polo is now to much. bless theer hearts!!! Yeah the pricing is a joke tbh for the cost of material and labour involved. Paying for the name unfortunately. I would go for the full year with one design and only change the color pattern during the 4 grand slams and than design for the ATP Masters Final out fit a limited very different out fit, price it very very high for the big collector fans. 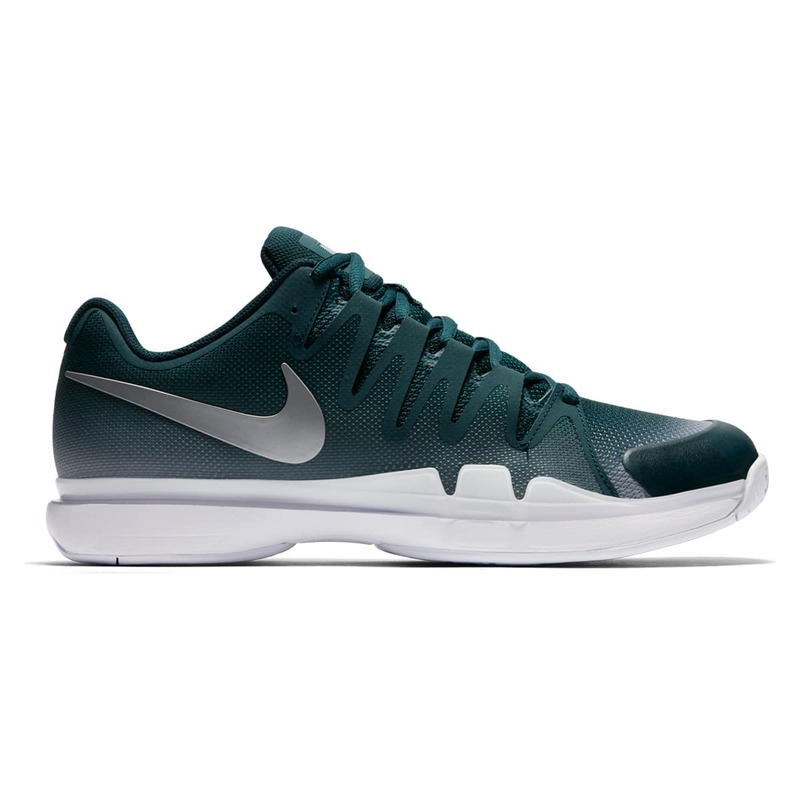 Maybe in gold or silver or black including the tennis bag. People would run into the stors to get it and pay anything!!! I guess they almost done that this year with this design? Not all the same but very close. 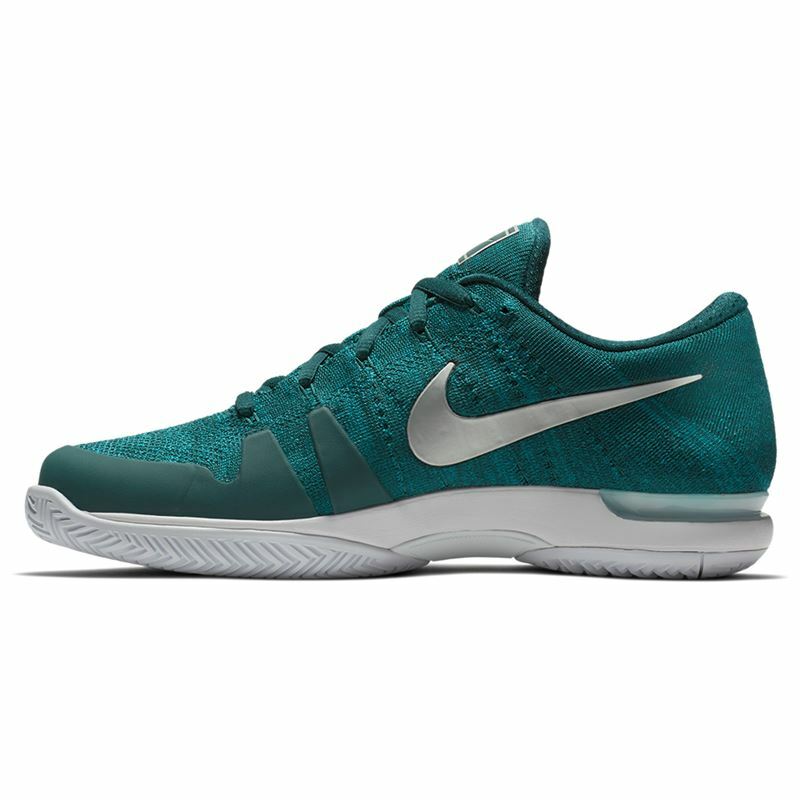 What would you have for the Masters 1000 etc? Would he have worn the Aus Open top in any event before the French? I love the teal trainers and shorts. And the black t-shirt. Wish the polo was black. The violet mist doesn’t seem to go with the teal. 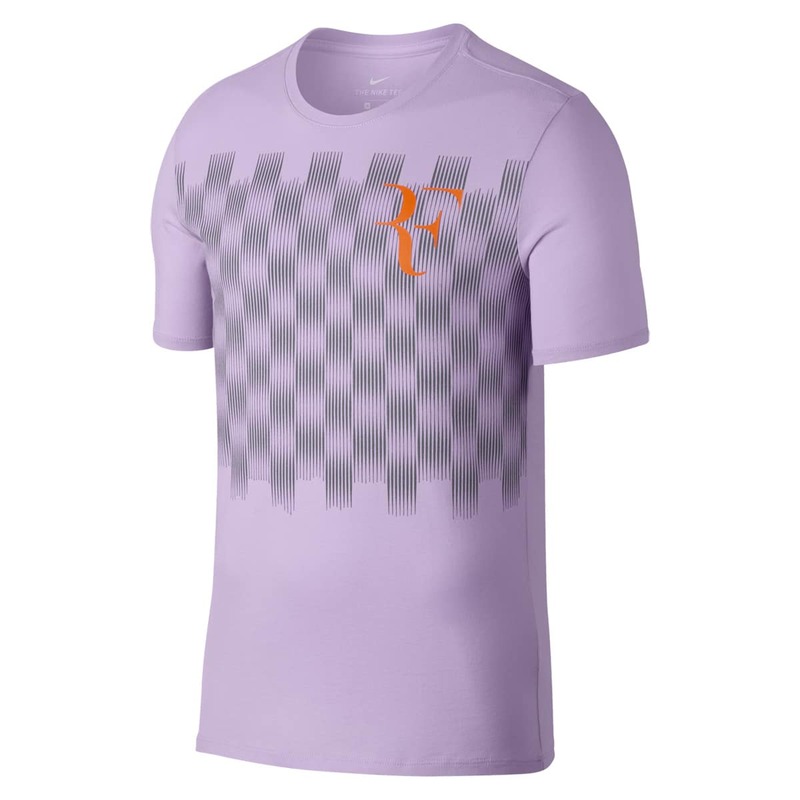 The violet t-shirt with the checker board pattern and orange logo is horrid. As usual see how it looks on and as usual Fed looks great. 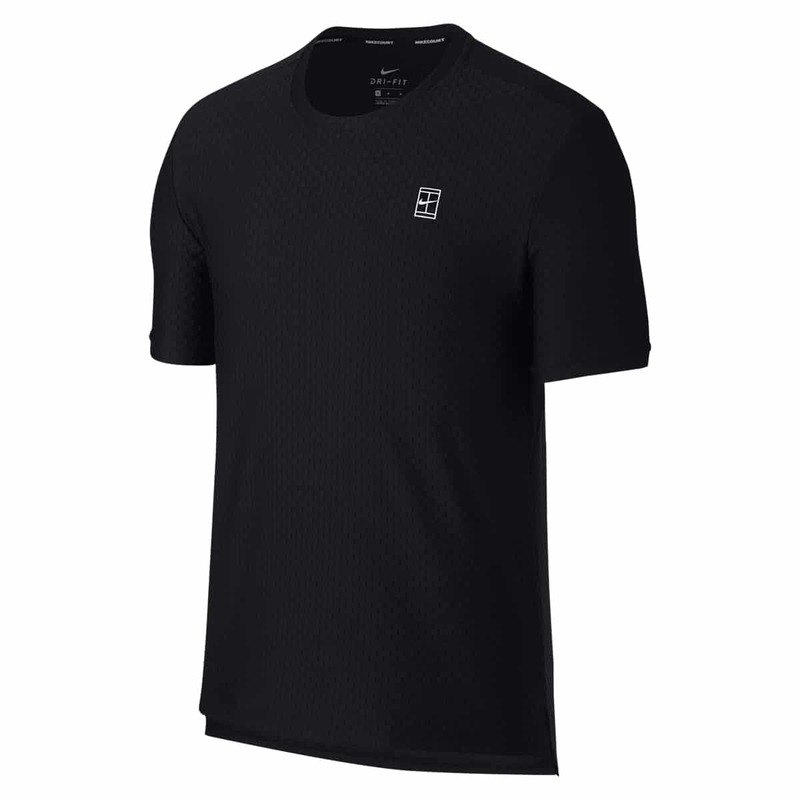 Yeah I like the black training tee, there are a few other colours of it as well. The violet looks rather washed out and almost grey at times on tv. Shoes and shorts and socks good. Unexpected colour combination! Like anything on Fed, though. Very special color comb, not sure I like it. Maybe beautiful, maybe a bit mouldy-like. Have to get used to it, I guess. The design ok simple classic, except for the t-shirt with checkerboard pattern, here I temporarily agree with Sue. We’ll see and judge better when on! 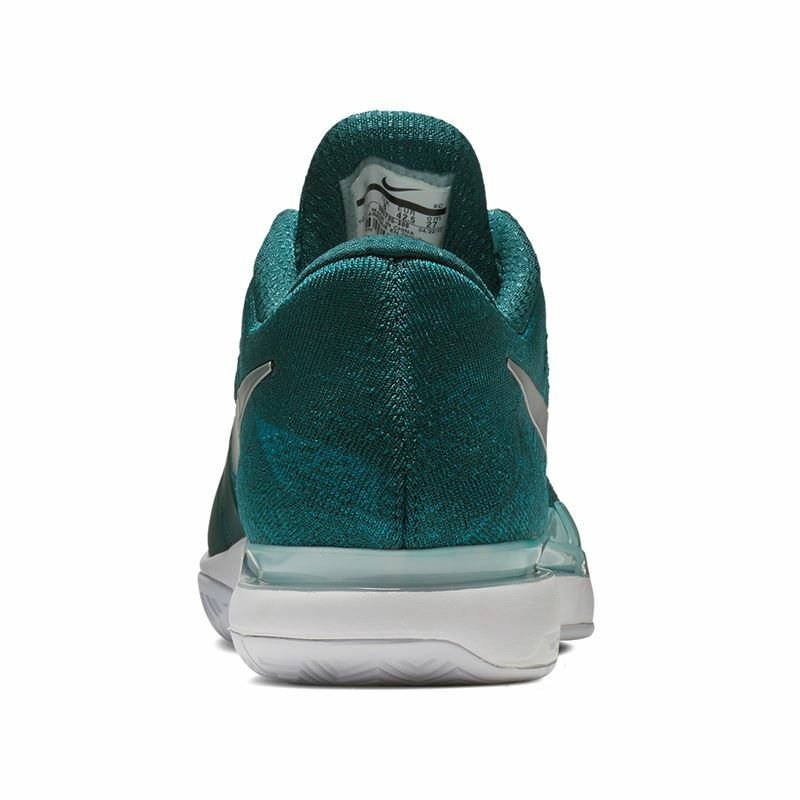 Nike should have rolled with the colourway: mouldy green. I like the colours, both the misty violet and the teal. But not sure about the combo…Could work okay. Personally prefer the violet with black or dark grey. Never mind so long as it’s on Fed actually playing tennis. This time last year was sad and boring without him. So yeah he can wear anything he likes on the court, I would take even pyjamas. Allez! Yeah this time last year he was hiking in Switzerland. I’m looking forward to Basel most. Do you guys think Fed would push himself for the year end No.1? Haha, very tough question. I think, the obvious answer is, if he does well in Shanghai, and continues a good form, then he will. He would for sure like it! But if not, he’ll be reasonable enough to think more of recovering health and strength, not least for WTF and AO. Depends how he feeling physically I guess. Been hyping up his chances in Shanghai. Then we could get into the “what ifs”. If he didn’t injure his back in Montreal…..he might be #1 right now. Don’t want to go there. A few more boxes to go. Other than that, nice to be back home. Thinking USO next year? IW, too? What about Chicago LC? Just USO this year, I’m afraid. Might not see our man this time. Thinking of tickets to LA stadium. Ashe so expensive. No IW. Going to Australia in April. Can’t do it all! Maybe he’ll play MC next year. Wow, you were so close to the court. Were the ball kids mopping up the drool? 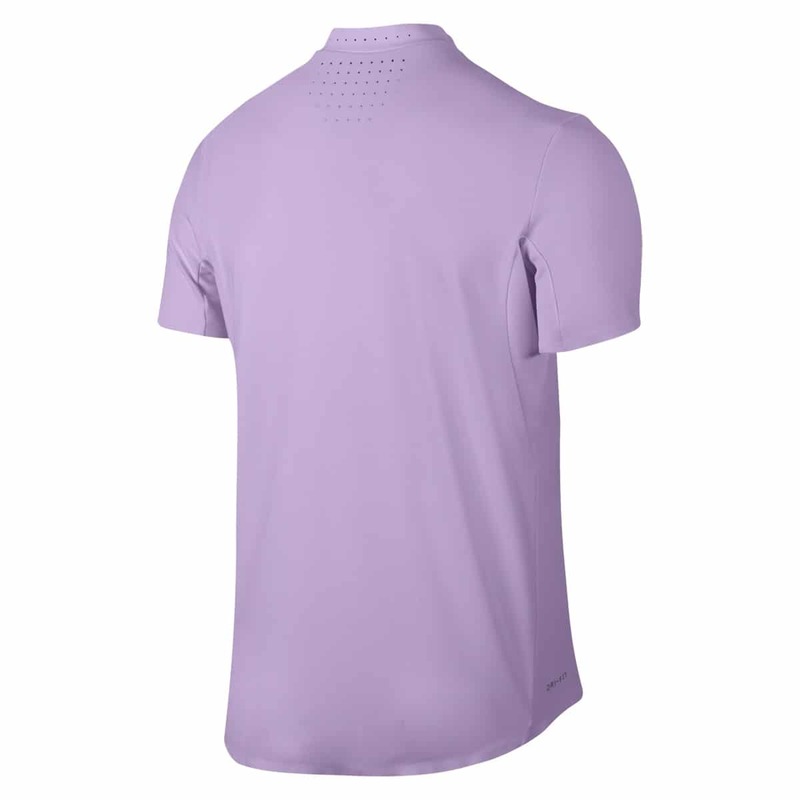 Well, Nike have given up, Roger’s been wearing this type of shirt for the past 3 years. 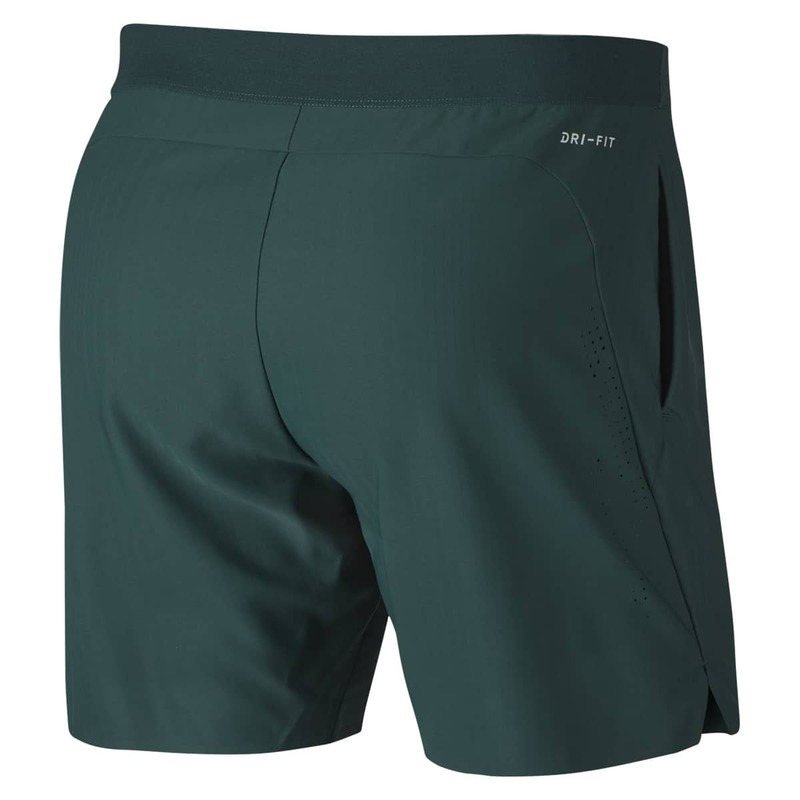 Nice shoes and shorts though, elegant deep green. Yeah no real changes in the design but I don’t mind it. Echoes of Wimbledon colours subbing lilac for the purple. I prefer some Red in the Asian swing shirts of shorts or even the shoes it’s good luck. 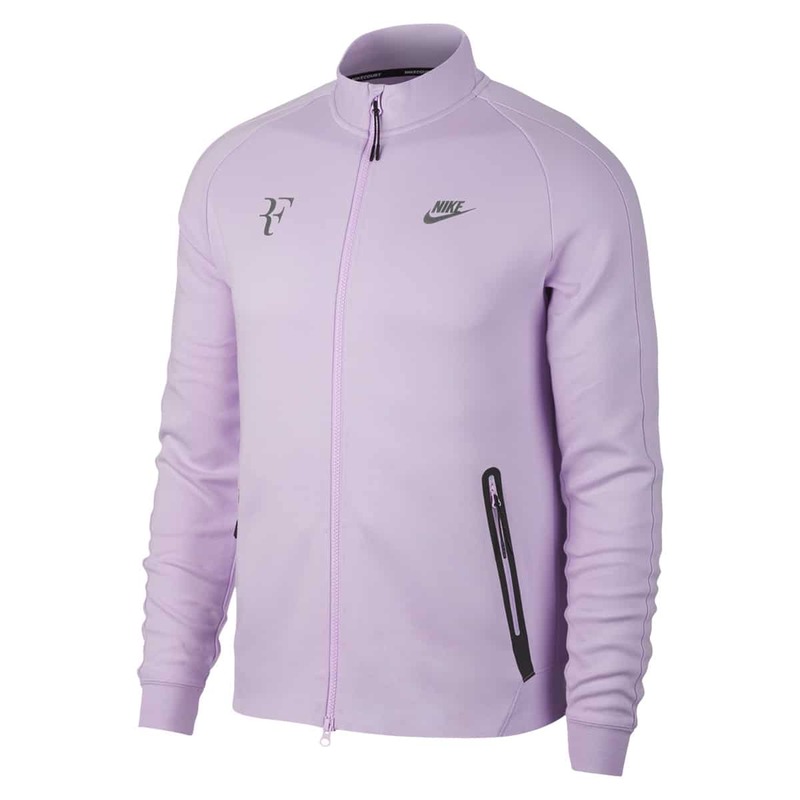 Fed can carry off almost anything they give him but it is a pity they don’t try a bit harder, but at least he didn’t have to wear a monogrammed version of the USO outfit Delpo & many others did. 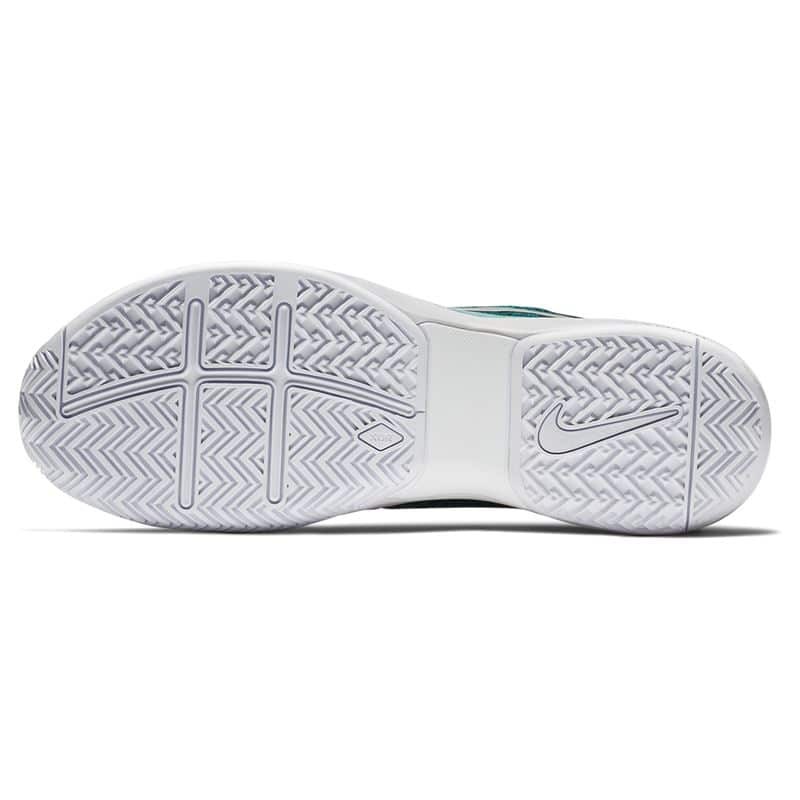 Nike probably think they are trying but they are doing even worse with the others. Yeah red works, Shanghai 2015 was a cool one. I have that one and use it a lot for practice and matches… looks great! For a gemmologist, our champion will play in his finery made of dioptase (a dark green gem to be found in Kazakhstan and Namibia) and kunzite (a lilac mauve gem to be found in Austria, Brazil…). Kazakhstan number 1 exporter of potassium. Is that like Ukraine and Meldonium? Yeah, it’s difficult to assess. I like teal, violet not so much. Since the two are nearly complementary, each one pushes the other’s perceived intensity. But colours on a screen are one thing; colours on a fabric are a different thing altogether. Change the light and the whole thing shifts, sometimes in weird ways. The two are not comparable. I’ve looked at it on 3 different screens now, and it’s looked different every time, so heaven knows how it will look in practice!